Let’s Talk. Tell us about your problems, your issues, your concerns, your kids and your dog. If it’s about food, we think we can help you. If not, at least we can listen. Then, in order to find your solution we start (and usually end) with our in-house resources. If we need help, we lean on a wide array of friends who are specialists in all areas of the food industry. 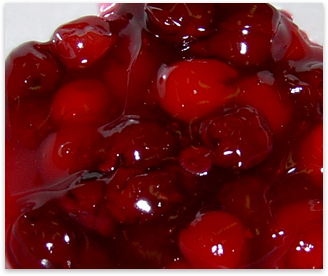 In the mood for some cherry pie?